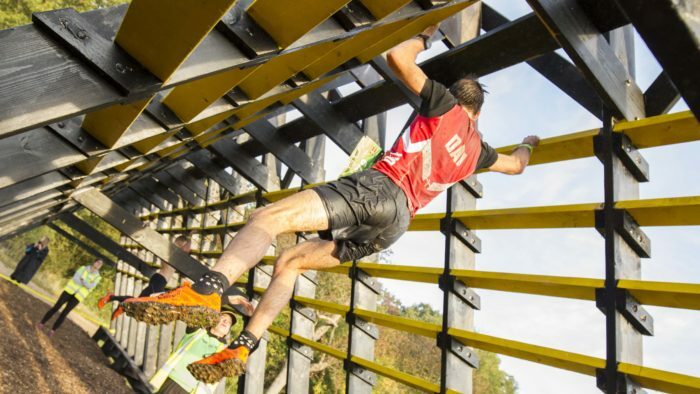 After the success of the OCR World Championships in Essex in 2018, they are coming back to the same venue in 2019 and inov-8 will once again be the official footwear brand. 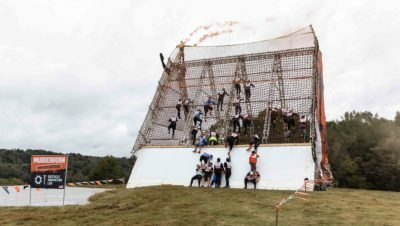 The 2019 OCRWC will be held on October 10-13 and will see more than 5,000 of the world’s best obstacle course racers battle it out over muddy terrain and the sport’s finest obstacles. 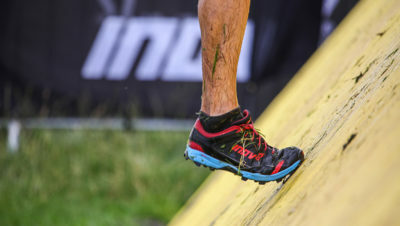 It’s fitting that in a sport which thrives on mud, making good grip king, award-winning brand inov-8 return to the event again in the sport they’ve been synonymous with for more than a decade. “We are proud to once again be the official footwear brand of the OCR World Championships here on home soil in the UK. 2018 was a fantastic experience for us, and we can’t wait to return this year,” . First staged in 2014, last year saw the championships held outside North America for the first time in its history, with racers from 65 countries taking part. Such was the success of the 2018 championships staged in Brentwood, Essex, that it will return there for 2019. 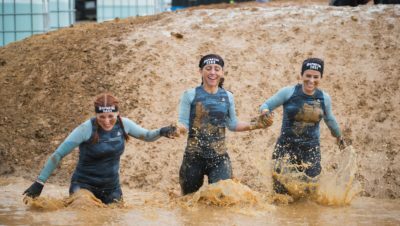 “Conquering the technical obstacles at the OCRWC takes more than mental and physical strength. It also requires multifunctional footwear that can easily grip and glide over wet, muddy and slippery surfaces while keeping feet protected and secure. Could the new MUDCLAW G 260 be the shoe of choice for these championships? Take a first look HERE.